Pink is a perfectly nice color. 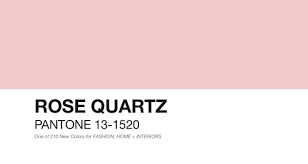 The pink above, for example, was one of Pantone’s colors of the year for 2016. I have seen men wearing pink shirts with suits and jeans, and they looked just fine. Many women wear a lot of pink, which is also fine, but you can go too far with the color. I realized this some years ago when I had a lunch date with a woman who showed up wearing a pink leather skirt suit with matching pink leather shoes and a pink leather handbag. She was a nice person, but still — too much is too much. Now, as a public service, I offer warnings against other unfortunate applications of the color. 1) This is a hot pink piece of advertising that has been parked near the Whole Foods store in my neighborhood for years now. 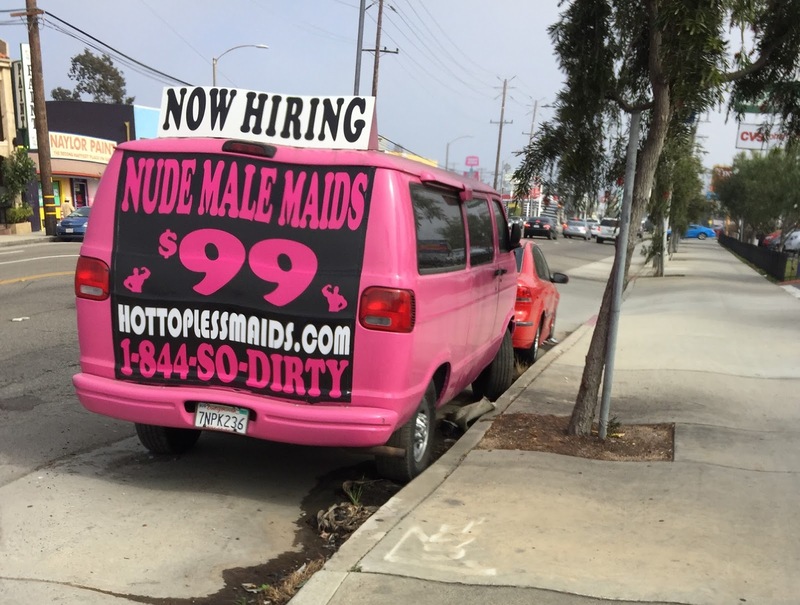 If I were looking for a housecleaner, I would NOT call this number. 2) A car that looked like the one below passed me on the street two weeks ago. Yes, it’s a Hello Kitty Smart car, in pink. This is not my photograph. I was so busy goggling that I didn’t have time to pull out my cellphone. In the moment I thought to myself, I can’t believe somebody customized an automobile with a Hello Kitty motif. But when I looked online I found several copies of the same car. I doubt seriously that these cars rolled off a Mercedes Benz assembly line. More likely, some entrepreneur identified a niche demand, obtained copyright permission from the Sanrio company and decorated some Smart models for a small number of willing buyers. 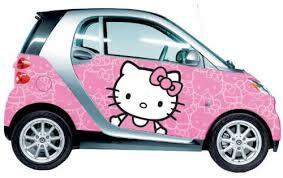 Personally I would not want to be seen in a Hello Kitty car unless I had a gunshot wound and there was no ambulance to take me to the emergency room. Even then, I would wear a scarf and dark glasses. 3) I saw this in a parking lot last week. Yes, it is a pink motorcycle or, rather, a pink Vespa, which is a sort of toy motorcycle. 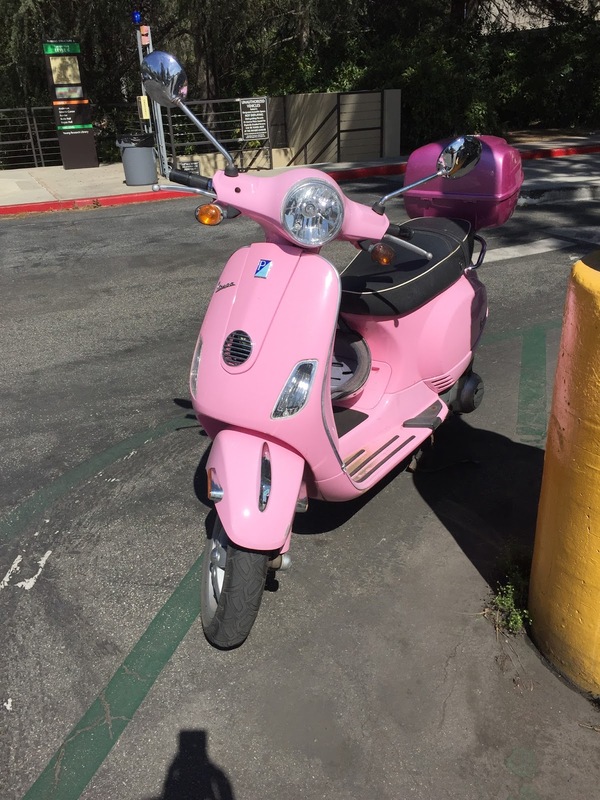 I did not see the Vespa’s owner, but I’m pretty sure it is a young woman. I do wish I had met her because I would have liked to share some advice with her about pink leather business suits. Yet another winter storm, this one carrying as much as 10 inches of snow, is expected Tuesday. I was in Chicago around this time a couple years ago. There had been no snow recently, and no snow was expected. 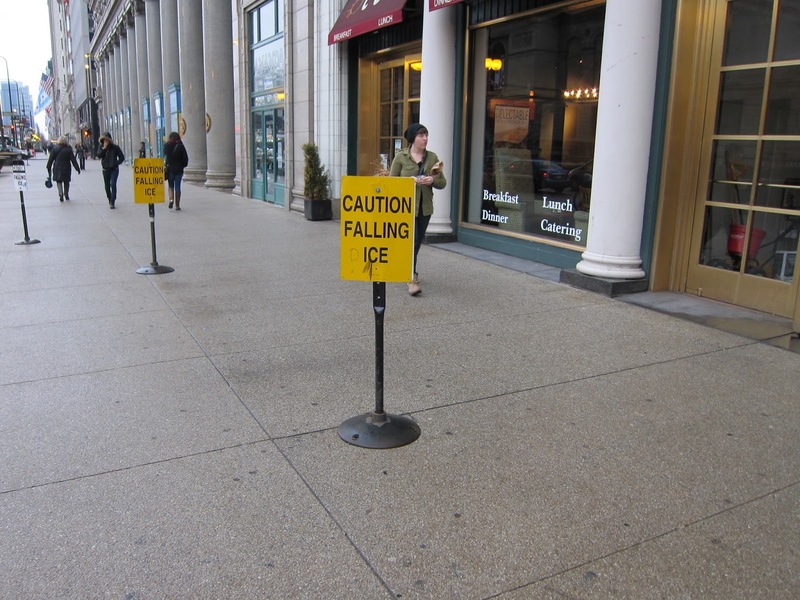 What I did see, however, were signs like this all around the Loop. It made me wish I had thought to pack a helmet, perhaps even a pink Vespa helmet. I never have seen warning signs like this in Manhattan. So it could be worse.